Our essential character as human beings is yet a question mark. Are we to be the bee or are we to be the locust. Do we show any promise or are we to go the way of the dinosaurs and the dodo. According to socio-biologists the bee is a symbiotic animal essential for pollination and without the bee nearly 70% of all known angiosperms (flowering plants) would not be able to reproduce effectively. Not only do they play a key role in the proliferation of autotrophic plant life, but they produce honey in which is a healing that is immune boosting, antibacterial, anti-fungal, anti-viral, anti-inflammatory and much more. The locust is all together a different cookie. Gregarious in nature, locusts travel in swarms and act as parasites devouring whatever they get their jaws on. The locust behaviour is typically characteristic of how human being’s as a species currently operate. 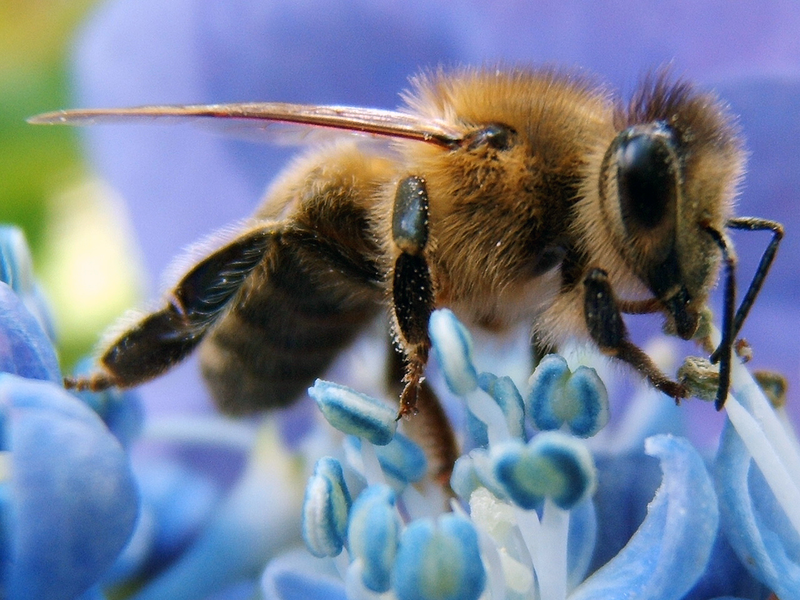 Another study by biologists revealed that if bees were to become extinct, life on this planet would almost come to an unprecedented decline within one single seasonal cycle. Conversely, if humans were to become extinct life would almost immediately thrive! Something new is happening in the world and the international best seller’s like, ‘A New Earth’ (Tolle, 1999) and ‘The Power of Now’ (Tolle, 2005) by Eckhart Tolle is representing this Transcendental Change. Deepak Chopra defines it as the junction point in evolution, comparing the “required human transformation” to a poetic metaphor described by the mystic poet Rumi as a “Caterpillar that decided to become a Butterfly”. Evolutionary Biologists define this Metamorphosis as Punctuated Evolution, and have discovered that certain cells known as the “Imaginal Cells” trigger genes referred to as “Creative Genes” to get together synergistically and propel in a punctuated leap and transform the obese and dead-end caterpillar to become a beautiful butterfly capable of flying, pollinating flowers, mimicking as a self defence mechanism and hence having an active contributory role towards the bio-diversity of life on earth. Amazingly the same creative genes that code for the metamorphosis from a caterpillar to a butterfly code for the cells present in the human heart. What are the odds of this to be a coincidence! This further proves that life is part of a beautiful grand symphony. Will Human Beings rise to such a challenge as Human induced Global Warming, Environmental Pollution, Habitat Destruction, Mass Extinction, crushing poverty and treating the planet as a garbage tip...? Currently no obvious solution is at the helm. However, let us say a mystical “Yes” it is possible as there are people the world over who are gradually getting conscious of what requires to be done. Renewable Energy Technologies and Bio-Mimicry projects by planetary futurists is one of the aids for this shift in consciousness. What are we to be, the bee, the locust or something far beyond our wildest dreams? Whatever we may choose, we better choose wisely as it is for certain that current paradigms of compulsive and reactive thinking are redundant, primitive and if continued may eventually cause our own demise as a species. Can we re-invent ourselves by seeking how a simple organism like the bee operates by Being a Giver, requiring only a little to exist in balance and freely live within the bliss of life.